This meticulous outfit is a precised workmanship of astounding designing and riveting tailoring that makes it a top outwear to have in your wardrobe. 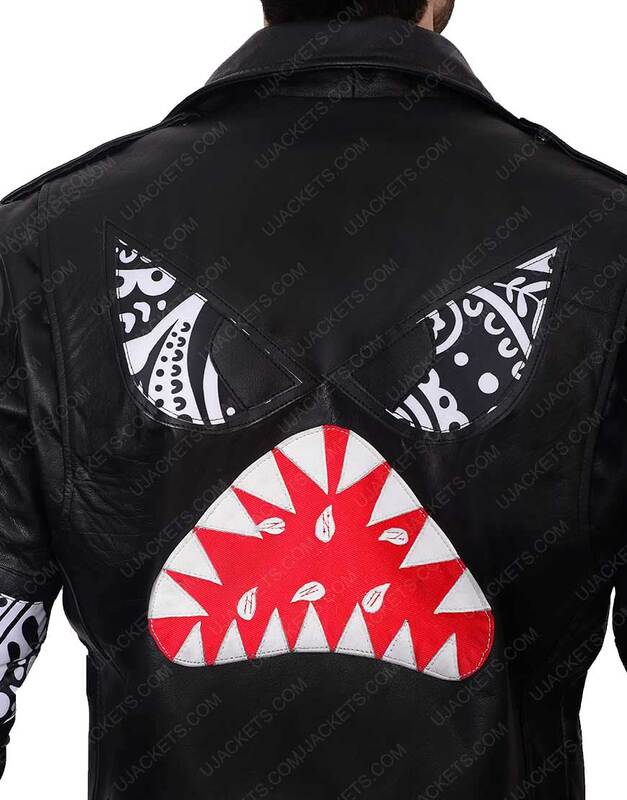 This Daft Punk shark Leather Jacket creatively manufactured with robust tailoring and bold fabrication that perfectly imitates its profound artistry. 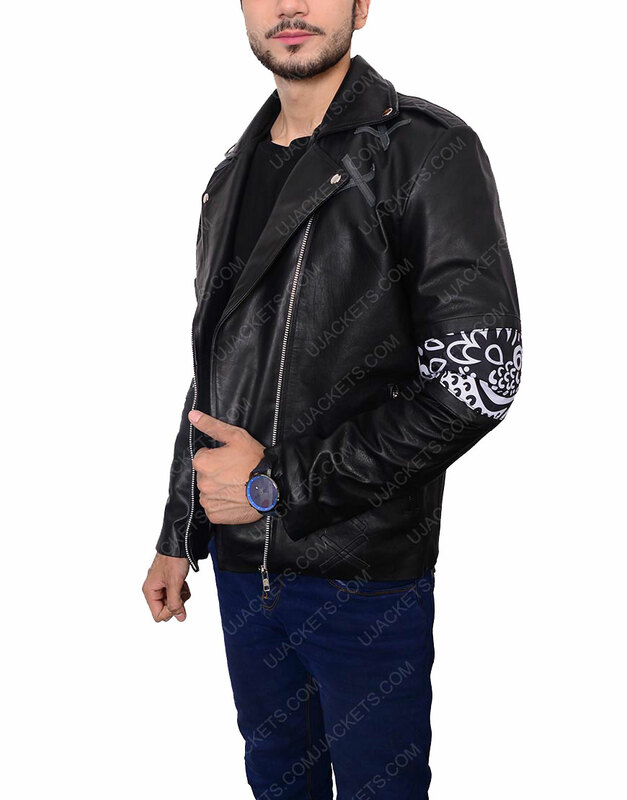 Made from the quality genuine leather material, the attire is internally made comfy with the warm viscose lining for and is solidly confined with wide lapel collar on its neckline. 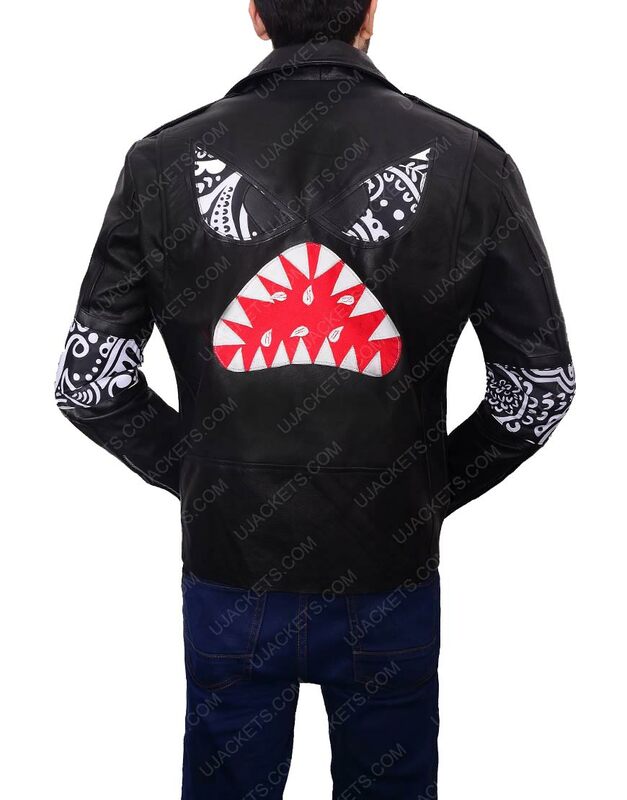 This Daft Punk Shark Jacket has been affixed with the very elusive asymmetrical zipper conclusion on its front, and has been tailored with the full length sleeves with open hem cuffs for smart casual outfitting. 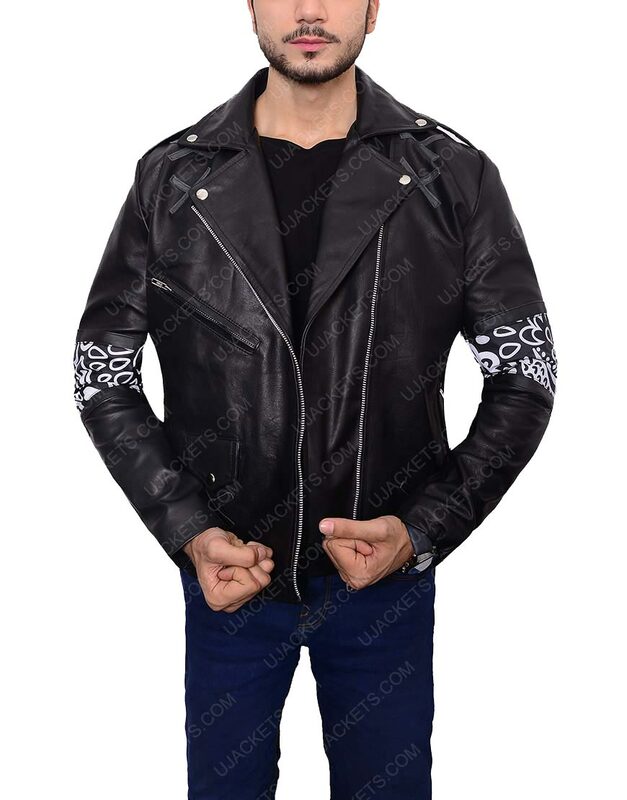 Brother's surprise gift I am a school girl and I wanted to gift this jacket to my brother on his 20th birthday, so I ordered this, there all services are good and customers service officers always explained me single thing shipping to delivery, I asked much time but they answered me quickly. 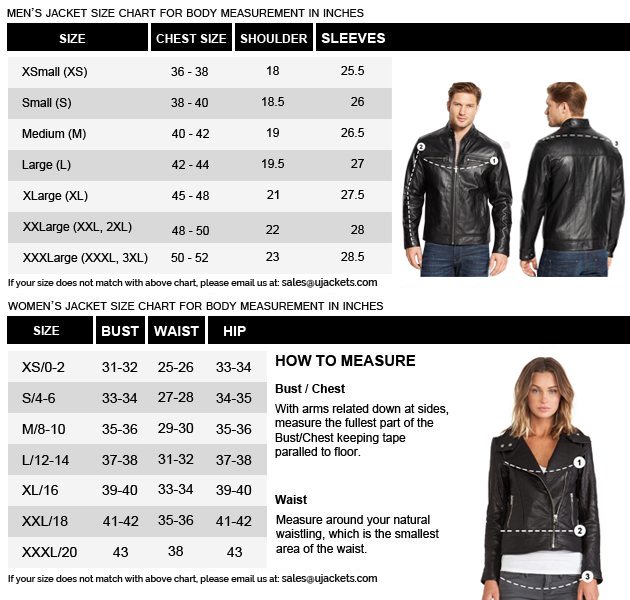 The quality of the jacket was good, I received my jacket little bit late just the day before my brother’s birthday but when he saw this jacket he is too much happy. Must say it is a worth purchasing.